What makes some esports gamers good enough to compete in global teams in front of thousands of people and earn millions of dollars, while others compete from computers at home with their mates from school? QUT esports researcher Michael Trotter is delving into the minds of competitive gamers to gain insights that he hopes will help shape training programs to push more Australian gamers to the top of the world stage. 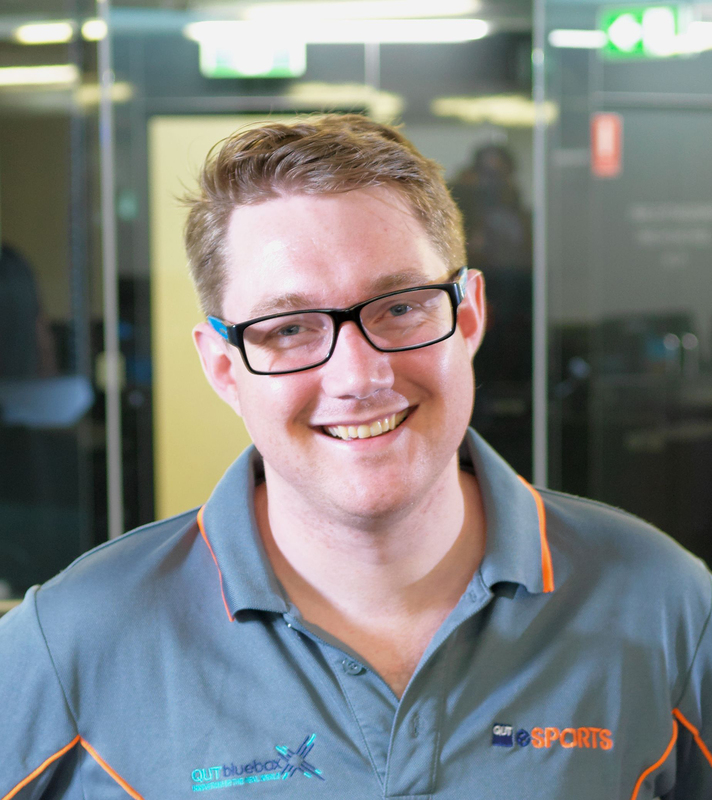 Mr Trotter, who co-founded QUT eSports with fellow psychology graduate Dylan Poulus, is currently conducting research for his Master of Philosophy (Psychology) and has launched an international survey of competitive gamers (www.tinyurl.com/esportssuccess). The survey is targeting gamers aged 18 and over who play competitively online of any of these five games - Overwatch, Rocket League, FIFA, Counter-Strike: Global Offensive, and League of Legends. 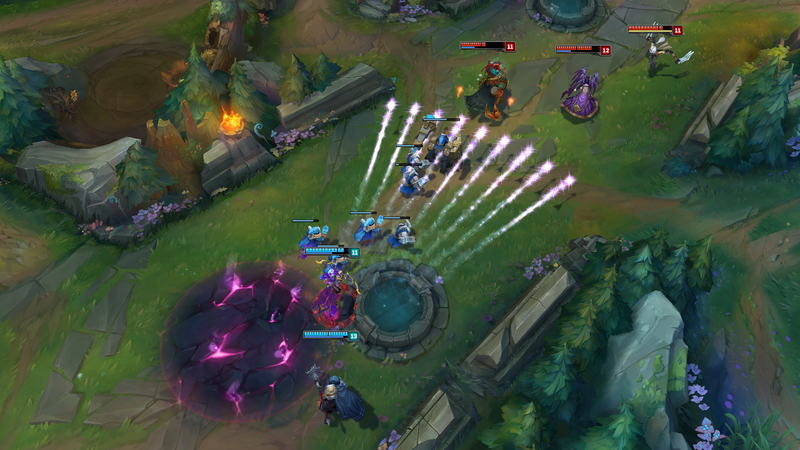 League of Legends screenshot. Image: Riot Games. “We know the importance of psychology, fitness and social support in traditional sports, like football, swimming or cricket” Mr Trotter said. Mr Trotter suspects the answer will be ‘yes’. “The best competitive gamers are incredibly focused on their goals, they train for hours every day, they have very high level strategic skills, they withstand the stress of playing in front of thousands of people and competing for millions of dollars, and they maintain concentration levels during competition akin to a world chess champion,” he said. 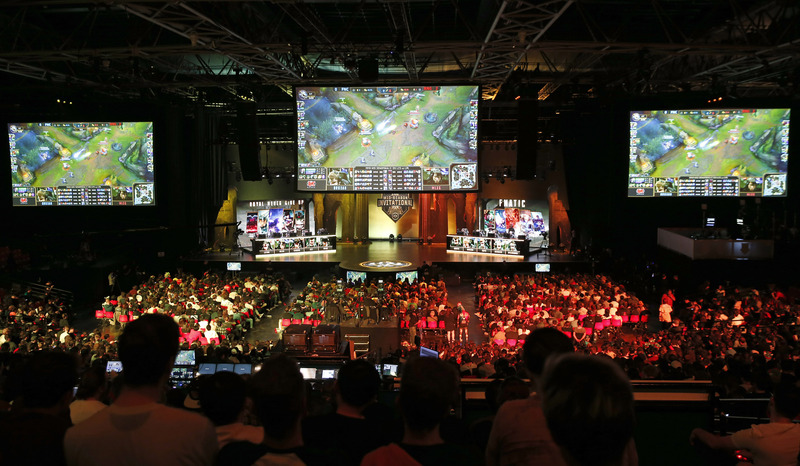 Fans watch a League of Legends tournament in a Paris stadium in May 2018. The event also drew 60 million online views. Photo: Chesnot/Getty Images. Esports is an exploding $1 billion global industry which offers millions of dollars in prize money, attracts millions of viewers to live streams, and is drawing investment from traditional sports clubs, sponsors and advertisers. Melbourne-based Australian player Anathan Pham became an eSports millionaire in August this year when his five-member global team, named OG, won $15 million at the world’s richest ever esports team event. Pham, the only Australian on the team, pocketed more than $2.8 million as his share of the major prize at the International DoTA 2 Championships in Vancouver, Canada. Mr Trotter said that easily made Pham the highest ranked earner in Australia for eSports. “There’s a couple of guys who’ve earned more than $1 million, then there’s a handful with over $100,000, then it dwindles right down to everyone else,” he said. The international survey will look at many of the same markers that are used in traditional sports. “We’re looking at psychological factors that lead to good performance, such as confidence, self-talk, emotional control, goal setting, imagery, activation, relaxation, overcoming negative thinking, automacy and distractability,” Mr Trotter said. The survey is open until December 31, with Mr Trotter aiming for at least 500 men and women to log on and share their experiences. Participants will also go into a draw for $500 of gaming equipment. QUT is fast becoming a leader in esports and is home to Australia’s first official university esports program and the first university esports arena. 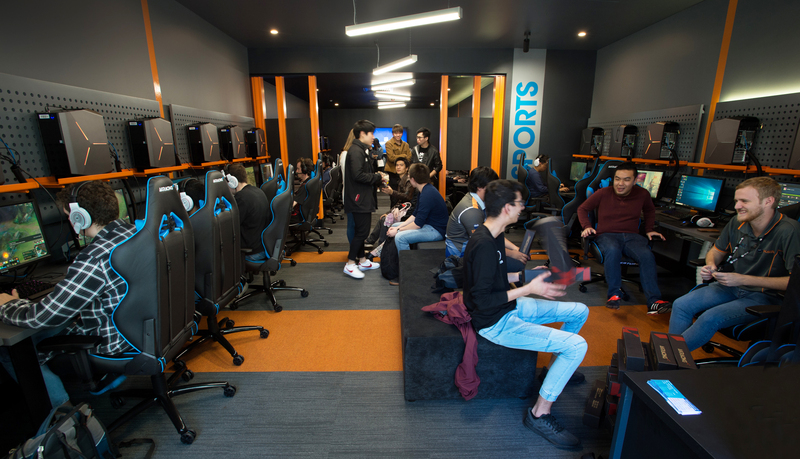 The QUT esports Arena opened at the Gardens Point campus in July and provides high-end training and playing facilities for gamers. And while QUT can’t boast an esports millionaire yet, Mr Trotter said local teams took it very seriously. 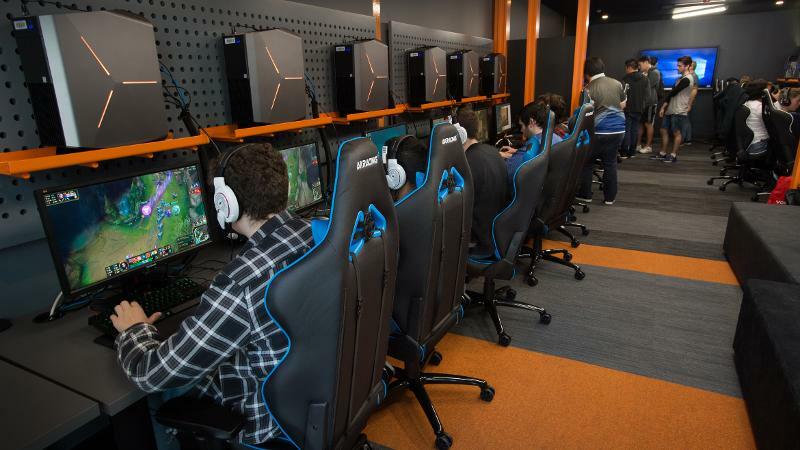 “We have one competitive team that trains at our arena and spends eight to 10 hours a week working on strategies and watching replays of team performances, and then another three to four hours of gameplay training,” he said. Mr Trotter is completing his Master of Philosophy (Psychology) with QUT’s School of Exercise and Nutrition Sciences, which is home to the university’s sports psychology researchers.